On Jan. 25, an all-new episode of SNL is coming your way. With Jonah Hill hosting and Bastille as the musical guest, we’re predicting a killer show. 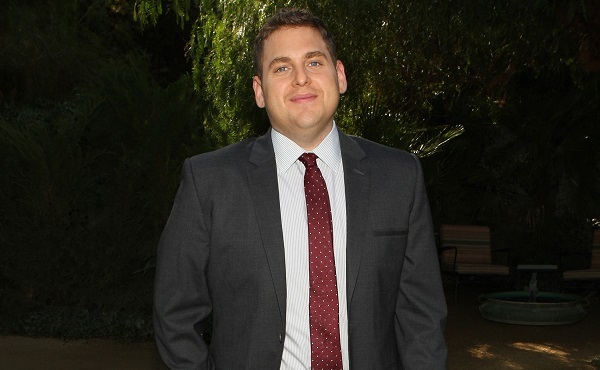 Funny guy Jonah Hill is set to host Saturday Night Live in three weeks with musical guest Bastille. Set your DVRs to Jan. 25. This episode ought to be legendary. Most recently Hill could be seen starring alongside Leonardo DiCaprio in The Wolf of Wall Street, a crime comedy which recently broke cursing records with 506 F-bombs. However, this role isn’t exactly how we know Hill best. His role in last year’s This is the End was particularly well done and sent us into fits of giggles as he starred alongside the likes of James Franco and Seth Rogen. He also starred in films like Get Him to the Greek with Russell Brand and the oh-so-good Moneyball. Hill’s dry wit and sarcasm always make us laugh and we can’t wait to see what he does when surrounded by the cast of SNL. Joining him for what is sure to be an amazing show is musical guest Bastille. This Brit band full of good-looking blokes recently overtook the radio airwaves with their smash hit “Pompeii.” Their album, Bad Blood, is loaded with alt-rock hits that will keep you dancing well into the night. Expect to hear “Pompeii” as well as one of their newest singles, “Of the Night,” on SNL. The latter is a mix of two songs you might already be familiar with, “Rhythm is Dancer” by Snap! and “The Rhythm of the Night” by Corona. The band recently said their next album will be on its way just as soon as they can take a break from touring. Before Hill and Bastille take over SNL, Drake will play double duty as host and musical guest on the Jan. 18 episode of Saturday Night Live. If you caught the “best of this season” episode of SNL which aired on Saturday, you know the show appears to be on the upswing. With guests like Drake and Bastille and Hill, that forward motion of greatness can only continue, right?